We added our signature Spirit of ‘45 Breakfast to make it a weekend of events tribute We started with 70 participants and today we host over 325+ veterans, family members and collaborators. On the 2nd Sunday in August, TAPS ACROSS AMERICA remembers honors those who gave their all with a concert, wreath at sea ceremony, fly- over and M & M Cafe Ice Cream Social. After six year, the committee said it was time to form our own 501c3 while keeping true to our core value of collaboration. 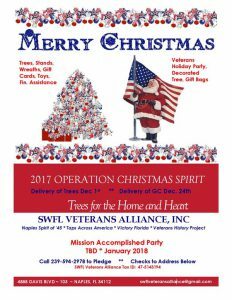 So in 2015 the application was filed and in April 2016, SWFL Veterans Alliance Inc. became official. Our original collaborative partners are still with us. 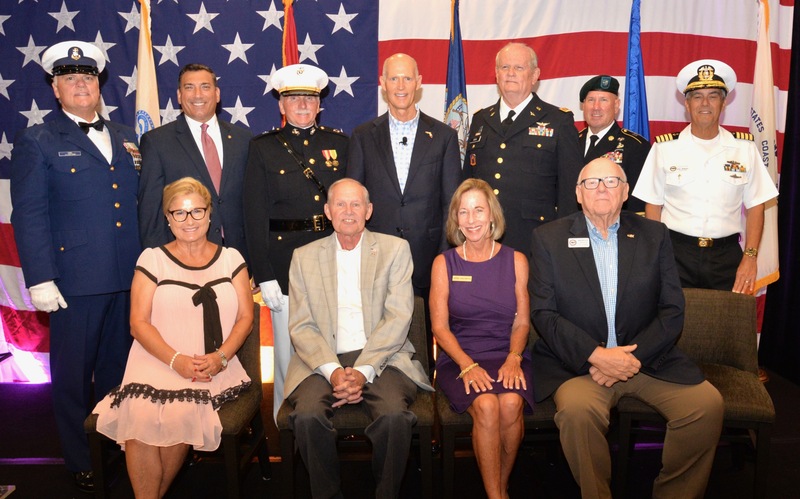 Our Board of Directors, Advisory Board, collaborators, sponsors and vendors are dedicated individuals and organizations who share in the collaborative spirit philosophy as essential to serving our local veterans. 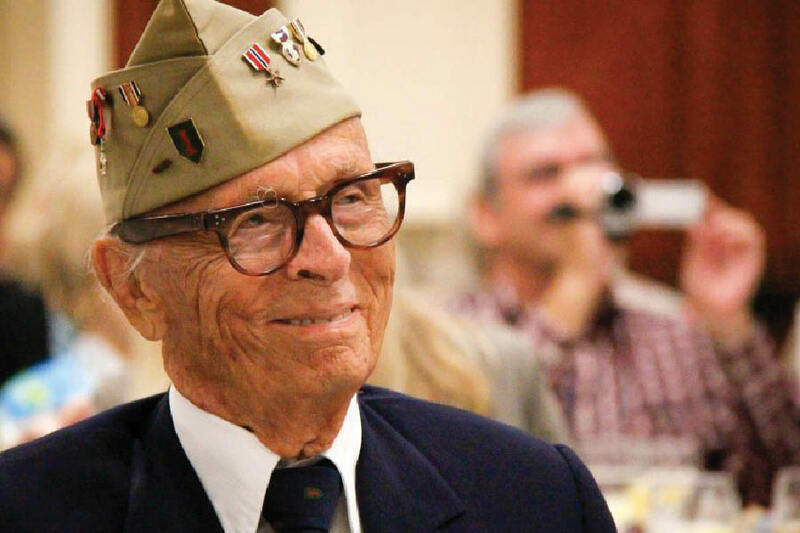 We pay tribute to our Veterans and our Military through a variety of initiatives.